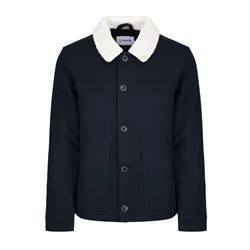 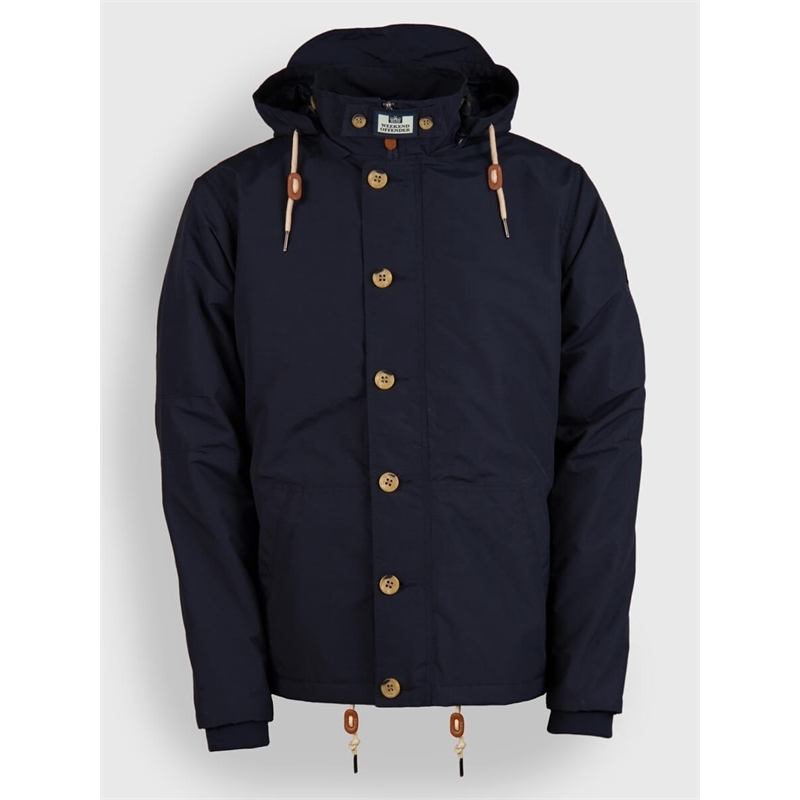 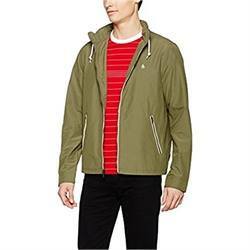 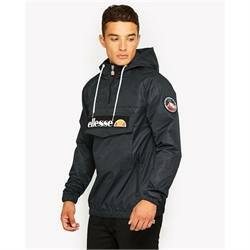 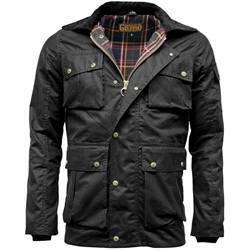 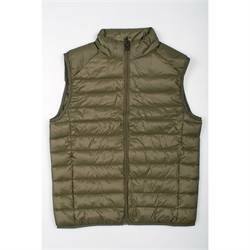 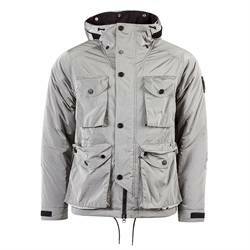 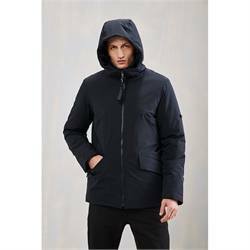 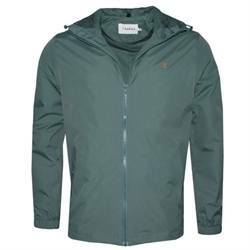 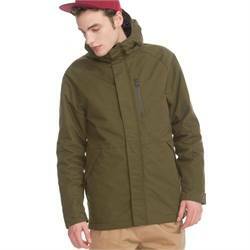 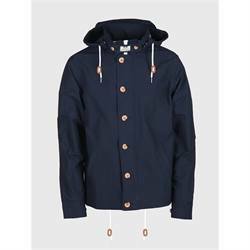 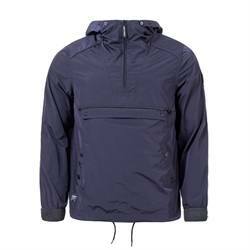 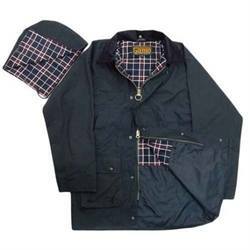 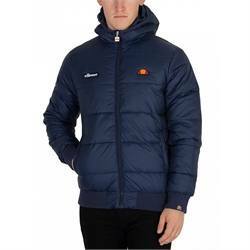 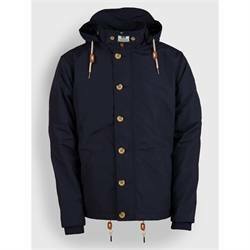 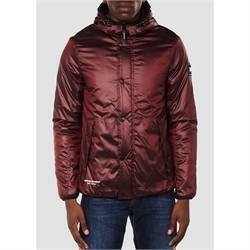 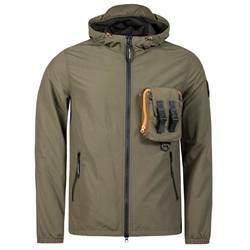 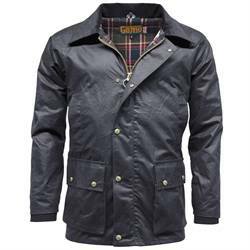 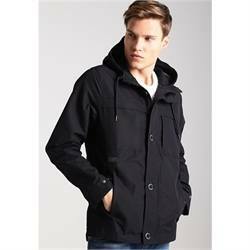 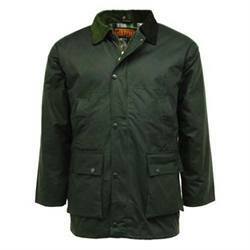 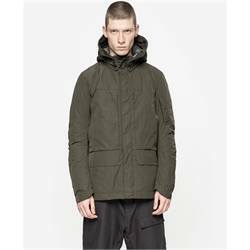 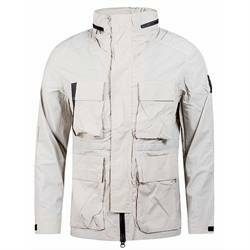 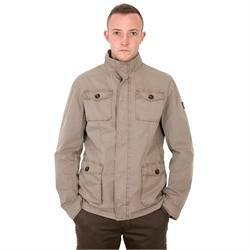 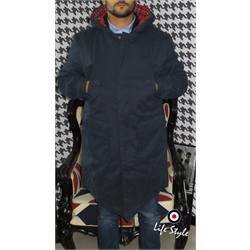 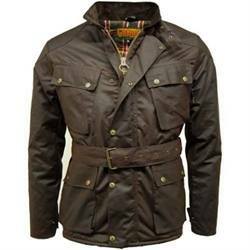 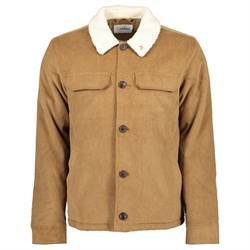 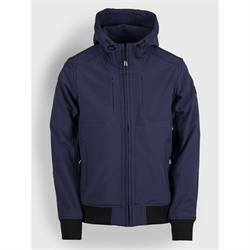 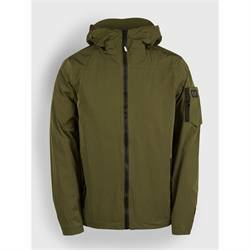 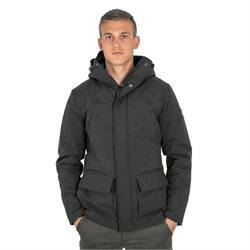 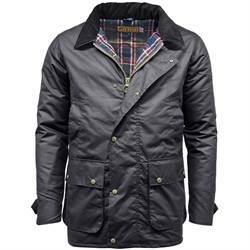 This is the classic style of jacket that Weekend Offender are best known for. 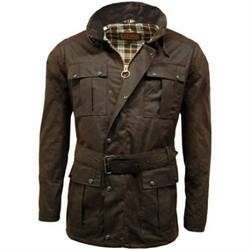 It is the key must have piece for your collection. 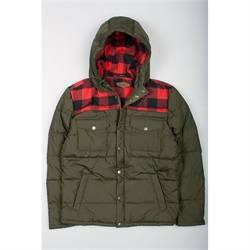 This season our traditional terrace jacket is lightly quilted for warmth with an added tonal camo lining for an added punch.